Our professional events are aimed at demanding specialists and executives as well as employees from the public transport industry. The speakers convey their practical knowledge in one to two-day events. This means: first-hand knowledge of marketing for the public transport industry. Events by Probst & Consorten Marketing-Beratung have become one of our central business areas. Since 2004 we conceive, coordinate and run our own events or cooperate with institutions, companies and associations. That way, we provide you with valuable information for your own decisions. 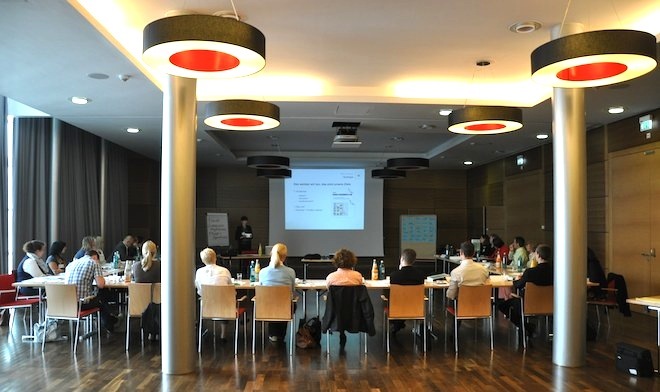 All our conferences and seminars are offered in german language. So please find the current seminar calendar on the german site.